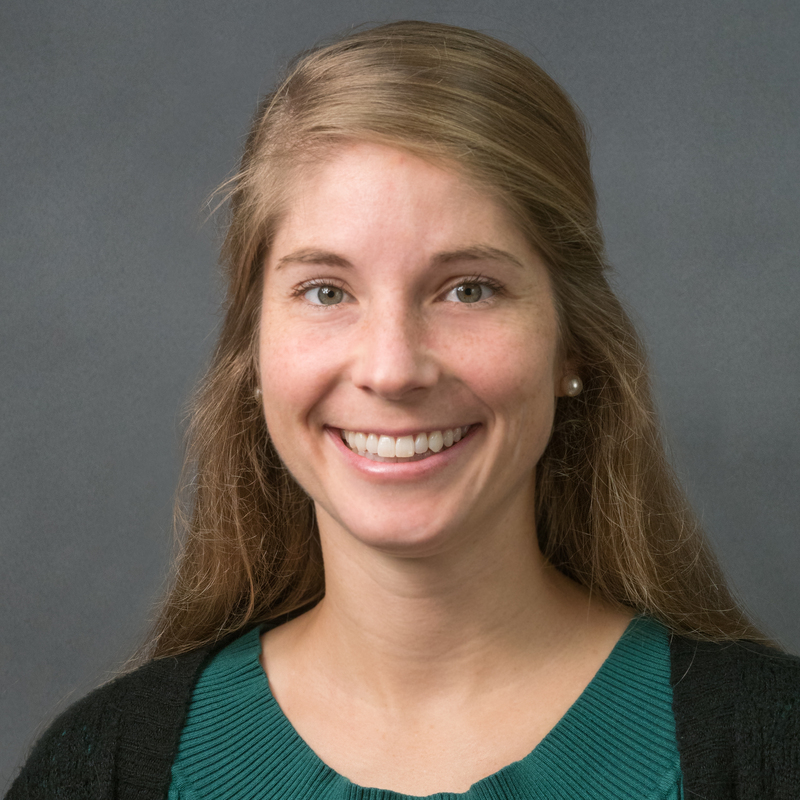 Shelby Menezes moved to Austin and joined Austin Gastroenterology in 2017, working under the supervision of Dr. Alcocer. She is currently certified by the National Commission on Certification of Physician Assistants and licensed by the Texas Physician Assistant Board. Shelby completed her undergraduate studies in International Business Administration and Spanish at Point Loma Nazarene University in San Diego, California. After graduation, she worked in the US Navy as a Supply Corps Officer in various locations until she started her physician assistant studies at Nova Southeastern University in Jacksonville, Florida. While interested in all aspects of gastroenterology, she has a special passion for functional bowel disorders, inflammatory bowel disease, and celiac disease. Fluent in English and Spanish, she enjoys being able to make her patients comfortable and provide care in either language.